MORTGAGE RATES HOLD STEADY: For the first week in 4 weeks, rates have not improved. The bond market finished with no change on the week. 30 year fixed par rates are still available at 7 month lows. 30 year fixed par rates are at 4.5% paying around a half a point. You can go down to 4.375% by paying a little over a point, and 4.625% is 0 points. FHA rates are great right now. For most customers I can do a 0 cost loan for less than 4.5%!! LOTS OF ASSETS ; BUT NO PROOF OF INCOME: I talk to frustrated borrowers almost every week who have a lot of assets but prove little to no income. There is now a way to help these borrowers. An example of this borrower would be one who has 1 million in the bank that they live off of, but do not currently hold a job. We can now help these borrowers by having them set up a monthly withdrawal every month for the next 3 years from their asset accounts. Here is how it works: Customer calls the representative from their account. They set up a certain amount of money to be deposited to them every month (I would tell you the amount needed to qualify for the loan). I must get a letter from the account rep saying they have set up a monthly withdrawal for 3 years with such and such amount. I would then need a most recent statement from this account showing there is enough in the account for it to last for 3 years. It is that easy, and we can now use this monthly installment as qualifying income – call me if you would like to see if I can make this work for your scenario. The biggest problem with our economy continues to be the housing market. We need homes to continue selling so we can eventually get past the foreclosure and short sale mess. The 3.5% down payment program allows many home owners to purchase a new home without having to have a significant down payment. By taking this away, we would be hampering the very industry we need to strive. 5/16 – 30 YEAR FIXED DOWN TO 4.5% , IS NOW A GOOD TIME TO BUY A NEW HOME? MORTGAGE RATES LOWER FOR THE FOURTH STRAIGHT WEEK: Rates are smoking right now. 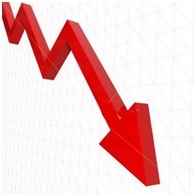 30 Year fixed rates have dropped to 4.5% – typically costing approximately 1 point to get. 20 year fixed rates dropped to 4.25%. 15 year fixed rates dropped to 3.75%. You can get a low closing cost 10 year fixed loan at 3.375% right now!! Rates have improved for 4 straight weeks. Be cautious in floating a rate. Rates won’t go one way or the other for too long, and typically when they reverse we get some pretty substantial pull back. Rates have now improved for 4 straight weeks – they will get some pull back soon. IS NOW THE TIME TO BUY A NEW HOME? : In most markets, we are seeing that it is cheaper to own than to rent. Rates are low and home values are low. Freddie Mac reported this week that home prices nationally are down 2.8% in 2011 and they expect an increase in new home sales of 5% for 2011. There are two reasons that most people are not buying a new home that have the ability and want to buy a new home. 1.) Buyers don’t know that they can qualify for a new loan. These potential customers probably have had some credit issues in the past and are unsure about their qualification prospects. 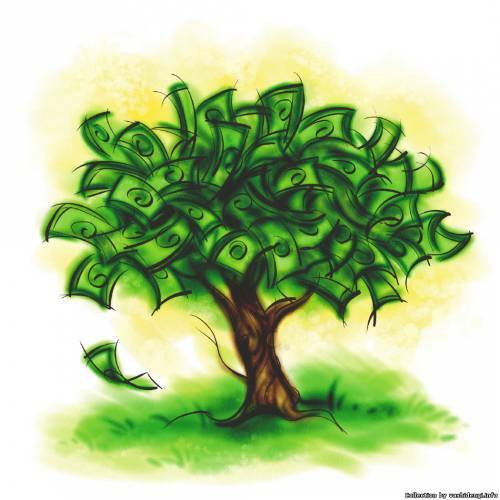 Keep in mind that qualifying for a new loan is relatively easy right now. You can do a new purchase loan with a 580 Fico score and only put down 3.5% of the purchase value. Just because you have had a foreclosure or short sale does not mean you can not qualify for a new loan – you only have to wait 2 to 3 years before you can buy again. Call me or call a loan officer you trust. Check it out – you may be able to qualify and having one person pull your credit does not dramatically lower your scores like some people think. 2.) Buyers are afraid to buy because they don’t think the market has hit the bottom. This is a legitimate concern. Some markets are probably not at the bottom, but I think most can agree that we are past the rapidly depreciating phase. One thing to keep in mind is that rates are still very low. If they go up (which they eventually will – and already have from last year), you could see a higher payment on a cheaper home. For example – You buy a 250,000 home, put 20% down and do a new loan at a 4.5% 30 year fixed rate. Your PI payment would be $1,013.37. Now let’s say you decided to wait and that same house a year later is now only 230,000. You get a better deal, but rates have risen to 5.5%. You put 20% down, do a new loan for 184,000 at a 5.5% 30 year fixed rate. Your new PI payment is $1,044.73. So even though you have bought a cheaper home, you will pay 11,422 more over 30 years because rates are higher. This is really a big deal because some people think rates this low will last forever and they won’t. And when they do go up, they can go up quickly. In November 2010, rates went up by .75% is less than 4 weeks. Values are low, rates are great. Right now is a great time to buy a new home!! 5-9 – MORTGAGE RATES KEEP GOING DOWN!! MORTGAGE RATES LOWER FOR THE THIRD STRAIGHT WEEK: In a repeat of last week, the bond market finished over 80 points higher – again pushing pricing / rates lower and lower. Now is a great time to look into a new loan as we are seeing the lowest rates since early December 2010. 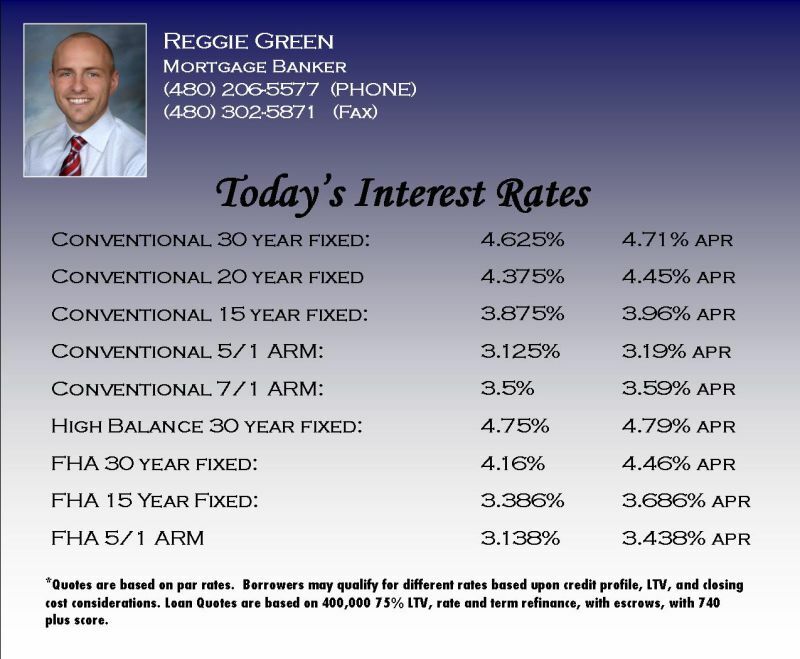 30 Year Fixed Par rates dropped to 4.625% and they are not far from 4.5%. 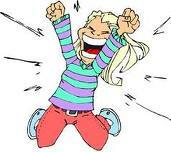 15 year fixed rates down to 3.875%. 5/1 ARMS are still at 3.125%. If you want a fixed rate in the low 3% – maybe consider a 10 year fixed where that rate is available. SHORT SALE VS. FORECLOSURE: It is no secret that many homes across the country are upside down – meaning an owner owes more than what the home is worth. There are some loan programs that will allow you to loan up to 105% of the value of your home, but many owners are much farther upside down than that. With loan modifications hard to qualify for and usually not including reduction of principal – many home owners are forced to consider a short sale or foreclosure. A short sale is selling the house for less than you owe. The home owner comes to an agreement with their existing lender to accept a purchase contract for less than what is owed. The good thing about a short sale is a home owner does not have to sign the agreement unless they are happy with the terms – the most common concern that homeowners have is that the debt is forgiven and that the bank can not come after them after the purchase is completed. This is typically included in all short sale agreements. A short sale is a good way for a homeowner to move on from a home that has lost so much equity that they may never gain it back. Many homeowners are $200,000 and $300,000 upside down and don’t want to stake their whole financial future on home values coming back. A short sale is a good way for the bank to get a fair market value on the home without having to go through the costs and process of a foreclosure. A foreclosure is when a homeowner does not make the payments (because they can’t or because they choose not to). Eventually the bank will seize the home and put it up for auction. Every person has a different view on whether short sales or foreclosures are right or socially responsible, but this does not change the fact that they will continue to happen and are a huge part of the housing market today. Please let me know if you would like to talk to myself or a realtor in your area about the possibility of looking into a short sale. CREDIT AND LENDING DIFFERENCES WITH A SHORT SALE AND FORECLOSURE: Short sales and foreclosures have different consequences when a homeowner eventually wants to buy again. FHA and conforming loans are the 2 most popular loan products on the market today. If a customer goes into a short sale – they can not purchase again for 2 years with an FHA loan and 3 years with a conforming loan. If a customer goes into a foreclosure – they can putchase again for 3 years with an FHA loan and 5 years with a conforming loan. Both a short sale and foreclosure are considered public records on your credit report. 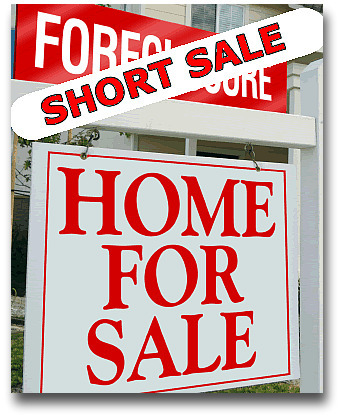 Overall, it is easier to purchase again quicker by going through a short sale versus a foreclosure. Right now the MORTGAGE DEBT RELIEF ACT allows homeowners to sell or foreclose on their primary residence without being taxed on the loss. After 2012, a consumer will get a 1099 for the loss and must pay income taxes on it. MY FREE SMART PHONE APP: Go to WWW.WORKINGBUSINESSCARD.COM/DOWNLOAD.PHP on your smart phone. Use my activation code 4802065577 (also my phone number). This is compatible with I-phones, Blackberry, and Droids. The app is completely free and gives you the ability to always have current mortgage rates right on your phone. The application also has a mortgage calculator and prequalification tool for new purchase loans. You must download from smart phone. MORTGAGE RATES LOWER FOR THE SECOND STRAIGHT WEEK: Rates had another great week. The bond market finished 84 points up on the week – improving rates by about .5% in costs. You can now get a 30 year fixed at 4.75% with less than a half of a point. You can go below 4.75% on the rate, but costs jump up a lot and it doesn’t make a whole lot of sense. 15 year fixed dropped to 3.99%. 5/1 ARMs remained at 3.125% , but with lower costs. These are the best rates available so far this year. 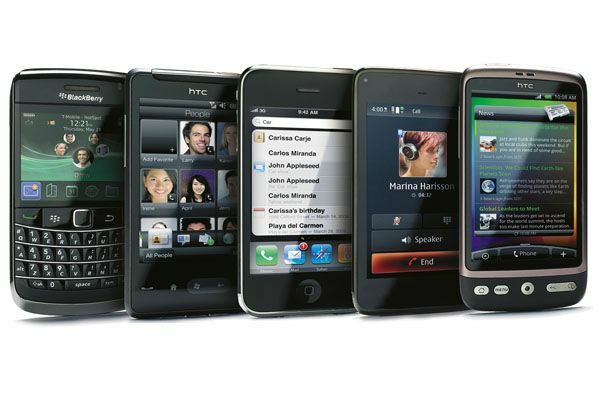 DOWNLOAD MY FREE SMART PHONE APP: Go to WWW.WORKINGBUSINESSCARD.COM/DOWNLOAD.PHP on your smartphone. Use my activation code 4802065577 (also my phone number). This is compatible for I-phones, Blackberry, and Droids. The app is completely free and gives you the ability to always have current mortgage rates right on your phone- the application also has a mortgage calculator and prequalification tool for new purchase loans. You have to download it from your smart phone. THE FED MEETING: The Fed Meeting and press release on April 27th went largely as expected. The FED is committed to keeping rates low in the short term and will continue its program of acquiring mortgage backed securities through the end of this quarter. 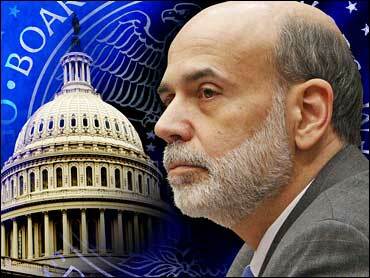 At the end of June 2011, the FED has no plans to continue its program (titled quantitative easing 2). The FED is purchasing mortgage backed securities which is inflating the demand and price and helping rates stay low. When they stop buying, rates should go up. Even with this positive news regarding interest rates right now, rates didn’t lower that much. They have hit a technical wall and the only way they will go much lower is with a major shift in the market.